Pruning of Shrubs and Ornamental Trees. 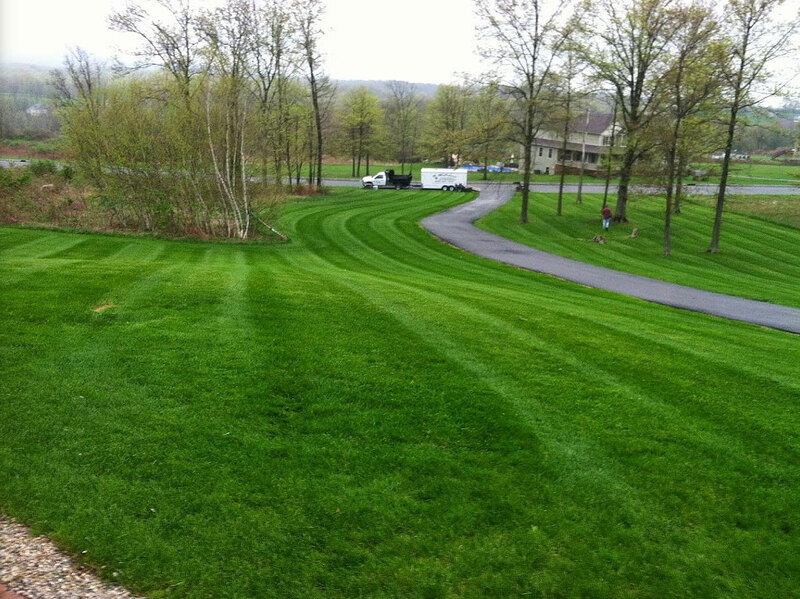 Transform your lawn with landscape and hardscape design services from McCormick Landscaping. 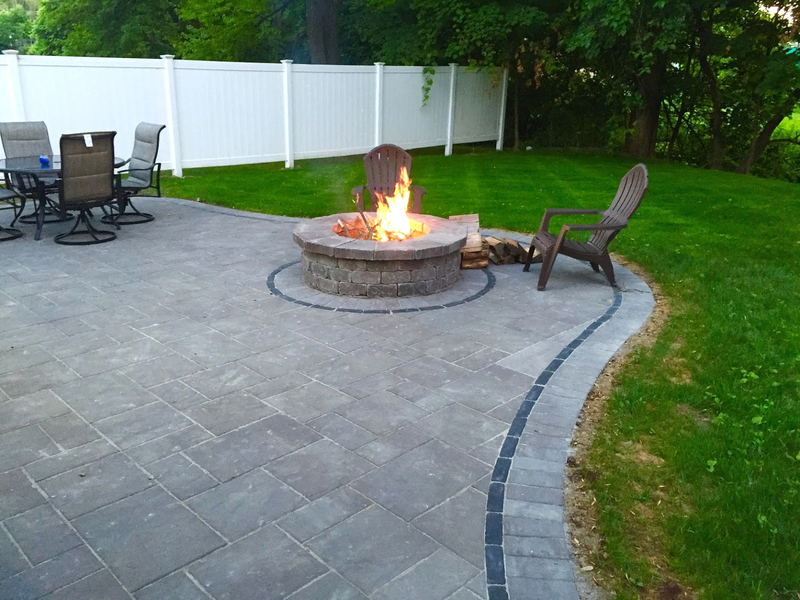 We're located in Orange County, NY, and serve customers throughout the tri-state area. Contact us to receive more information about our services today! Go to our GALLERY page to see some of the work we have done!